Whatever your IT Requirements, we can fulfill them. 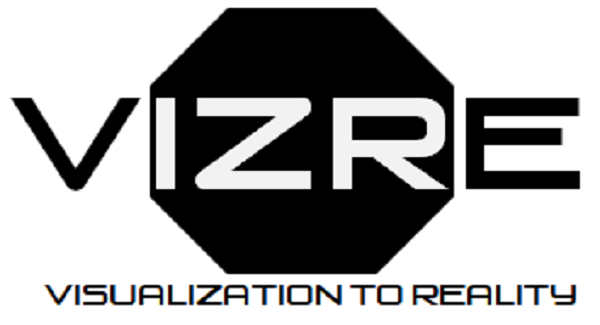 Welcome to Vizre, pronounced Visor. We provide IT and Business advisory services to businesses of all sizes. Our expertise in SharePoint, Office365, Cyber Security, business development and the entrepreneurship ecosystem makes us the perfect dream deliverers. What ever realistic goals you visualize, we will endeavor to help you commercialize.